Vein stripping may be what comes to mind when you think of varicose vein treatment, but there are many more options available! While vein stripping used to be the most common treatment option, it is rarely used anymore. 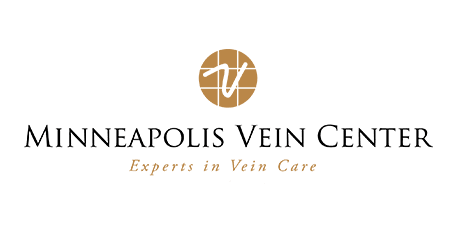 Vein stripping is never used at Minneapolis Vein Center. MVC physicians rely on modern treatment options that utilize advanced technology and medical imaging to provide less invasive options with excellent results. During a vein stripping procedure, the patient is given general anesthesia. A surgeon makes one cut in the groin area and another down by the ankle. A thin wire is threaded through and tied to the problematic vein. The surgeon then pulls the vein out through the cut at the ankle. Both cuts will be closed with stitches. Legs are wrapped and bandaged for several days. Interventional radiologists are experts in modern minimally invasive varicose vein treatments that utilize medical imaging and advanced technology and tools. 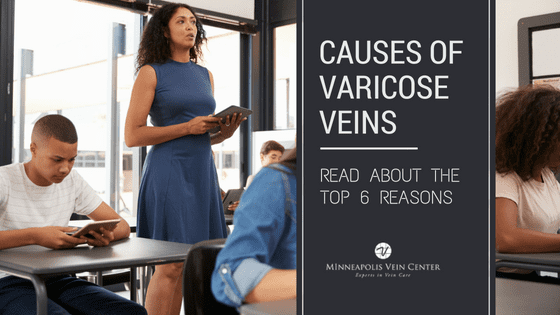 For varicose veins, the interventional radiologists at Minneapolis Vein Center offer outpatient treatments that are less painful, less expensive, and allow you to get back to your regular activities with hours or days. During this procedure, you will receive local anesthesia to the leg. A thin catheter is inserted into the leg through a tiny cut. Radiofrequency energy flows through the catheter causing the vein to collapse and seal shut. Other healthy veins take over to restore blood flow throughout the leg. The procedure is generally very effective—98% of patients who have undergone venous ablation would recommend it to a friend or family member with similar leg vein problems. During this procedure, which is typically used to remove medium to large varicose veins, you will receive local anesthesia. Using a special set of tools, the radiologist makes tiny incisions in the skin to remove the affected veins. No stitches are required. Other healthy veins take over to restore healthy blood flow to the leg. Walking immediately after treatment is usually recommended, which helps to reduce pressure in the veins and increase blood flow. 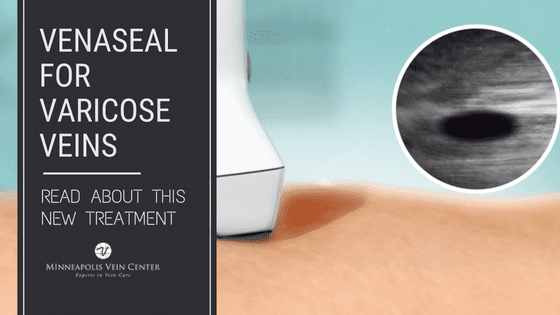 Painful vein stripping isn’t your only option! 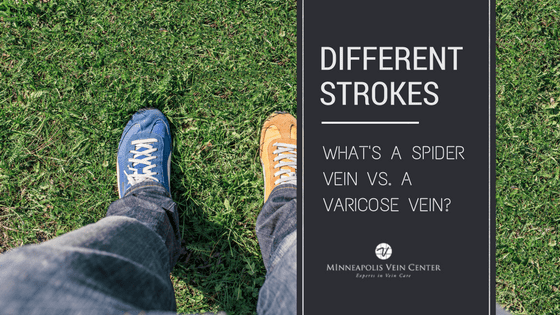 Come to the Minneapolis Vein Center to learn more about your diagnosis and the minimally invasive treatment options that may be right for you. 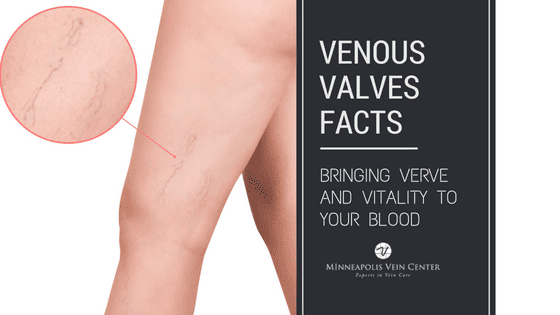 Call 763-398-8710 to schedule your consultation, or request a vein consultation appointment online.